Hedges protect us from prying eyes, create intimacy, break the wind and protect our gardens. 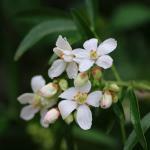 Flowered hedges boast many advantages and can even become truly ornamental. 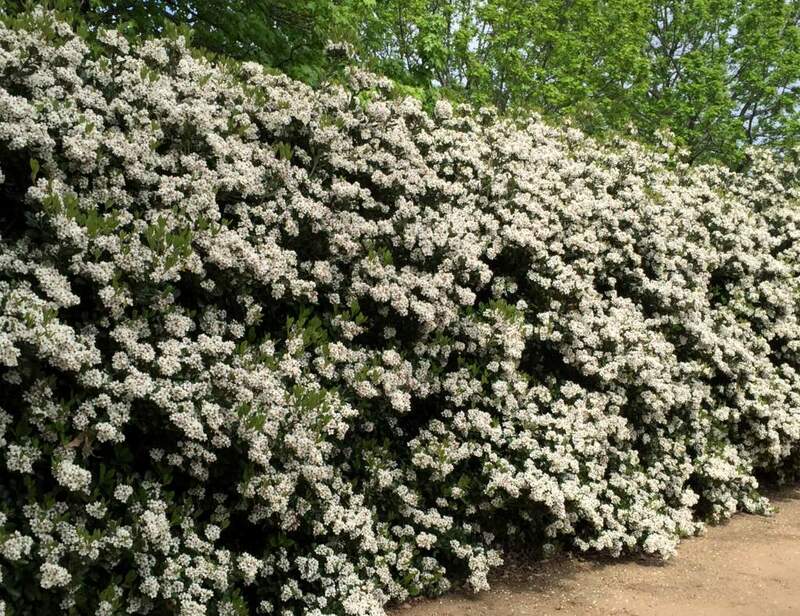 Whereas evergreen hedges block out nosy neighbors, flowered hedges can be formed with both evergreen and deciduous shrubs. This guarantees a high level of diversity to please the eye and the ecosystem, too. 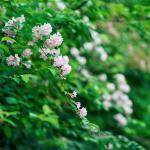 Find our articles and pages related to hedges. 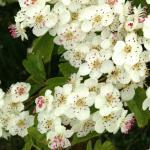 Which shrubs are best for a flowered hedge? 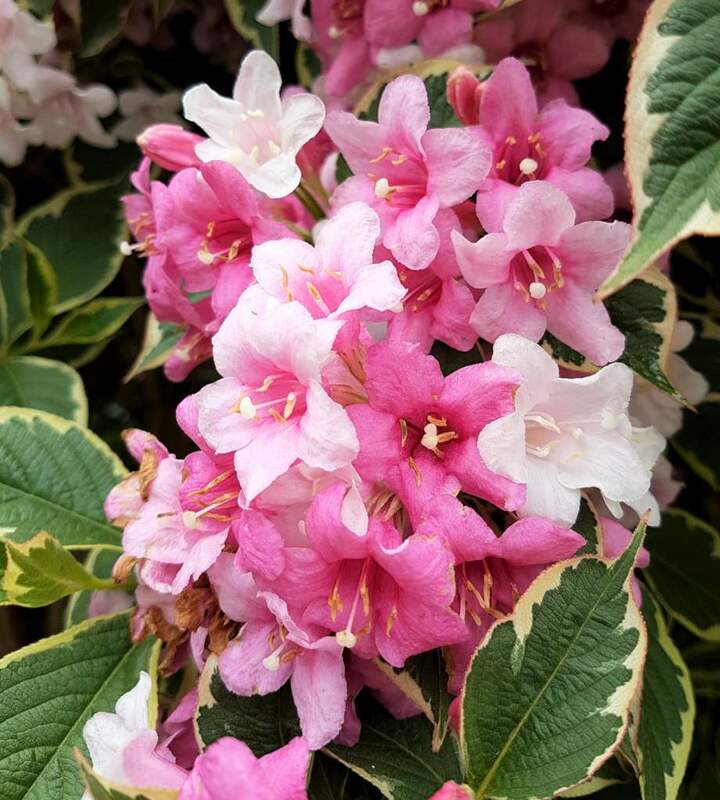 From May until the end of summer, Escallonia offers beautiful flowers that range from pink to red depending on the variety. 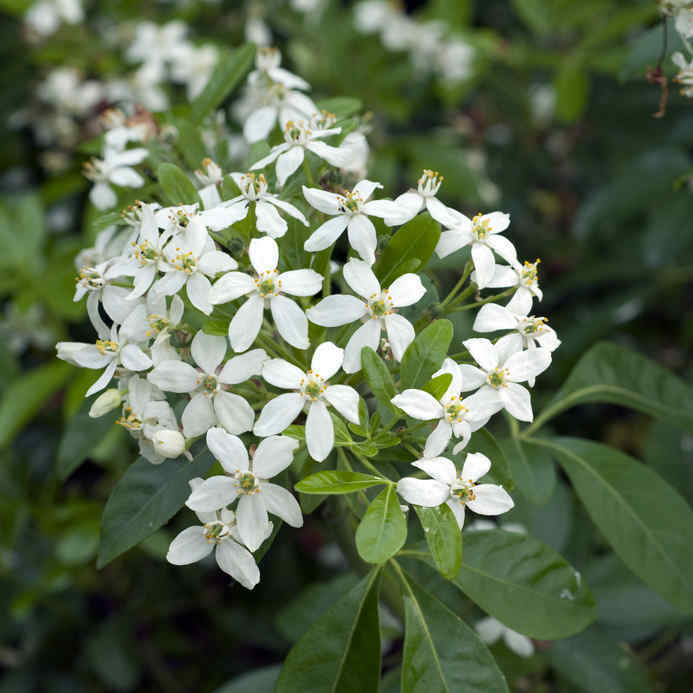 Their generous May blooming make these shrubs one of the most common flowered hedges – with good reason! 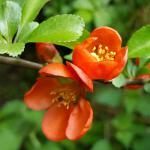 Abundant and magnificent flowers in May and June. 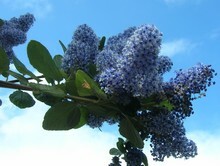 Amazing blooming, abundant and plentiful, from the beginning of spring until the beginning of summer. 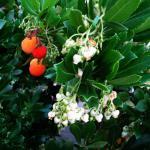 This evergreen shrub produces beautiful edible fruits during its flowering season which extends from August to November. Imagine yourself near the Mediterranean in the blink of an eye! 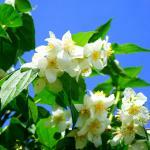 Beautiful white flowers from April onwards and soothing tender green leaves all year round. 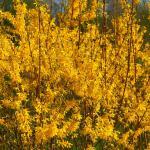 Sparkling yellow flowers, almost golden, give all their color at the beginning of spring! Amazing white blanket of flowers, followed by bright red berries. Astounding! 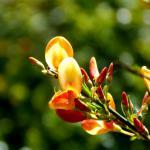 The dark green leaves of French broom mark a spectacular contrast to its many small fragrant flowers from April to June. Guaranteed seaside atmosphere! 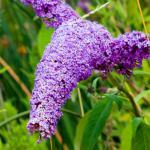 Also called buddleia, this shrub is enchanting thanks to the beauty of its flowers and the perfume it spreads. 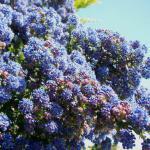 They are easy to grow, and their blooming will enchant you until the beginning of fall. When is the best time to trim hedges? Planting Zones? All your wonderful information and beautiful pictures is pointless and a waste of time without knowing the planting zones the various plants will live in. Hi Theresa! Thank you for finding the website nice. We just launched last January, and decided to get the basic information right before adapting it to zones. I’ll be working on that shortly!